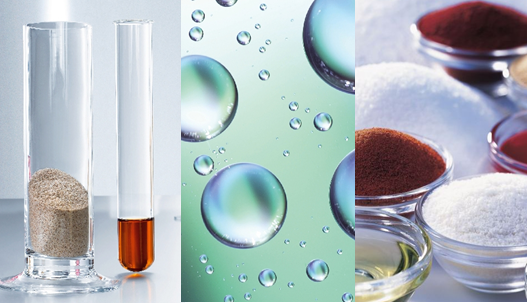 Wallbridge is a leading supplier of Functional Ingredients. Flavour, appearance, consistency, freshness and shelf life are among the essential quality characteristics of first-class products. The addition of balanced functional ingredients is a decisive contribution. Wallbridge offers functional ingredients from Wiberg. Balanced functional ingredients that lend optimum functionality and the finest flavours to high-quality products. Contact Wallbridge for more information on Functional Ingredients. Fill in the form on the right hand side of the page and we will be in touch shortly.